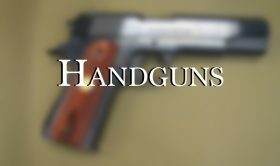 Doubleshotguns.com is your source for quality new and used shotguns. 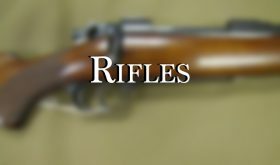 While not only selling a fine selection of used American classics and European doubles, we also carry fine new firearms from the manufactures listed below. Whether you are buying, selling, consigning, or trading. Our knowledgeable and courteous staff are here to assist you! Unable to find what you’re looking for? Give us a call or come visit our storefront! 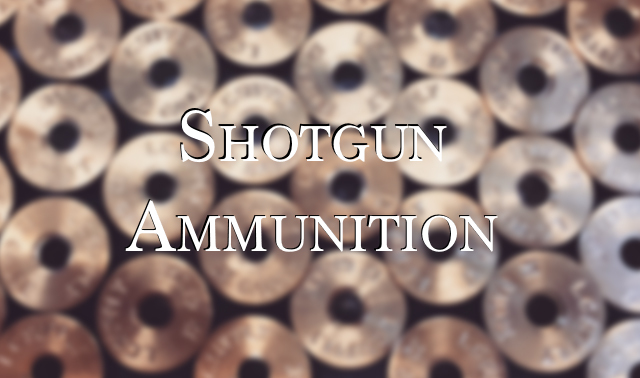 You can find our contact information here or locate our storefront here! Check us out on our BRAND NEW Facebook Page! Give us a “like” to stay up to date with all of our new announcements and promotions coming up! 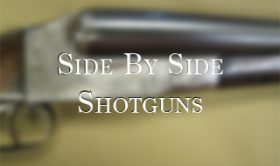 We urge you to sign-up to receive our DoubleShotguns.com E-Letter, and you will receive information on new products, unadvertised specials, and other information of interest. Thank you again. 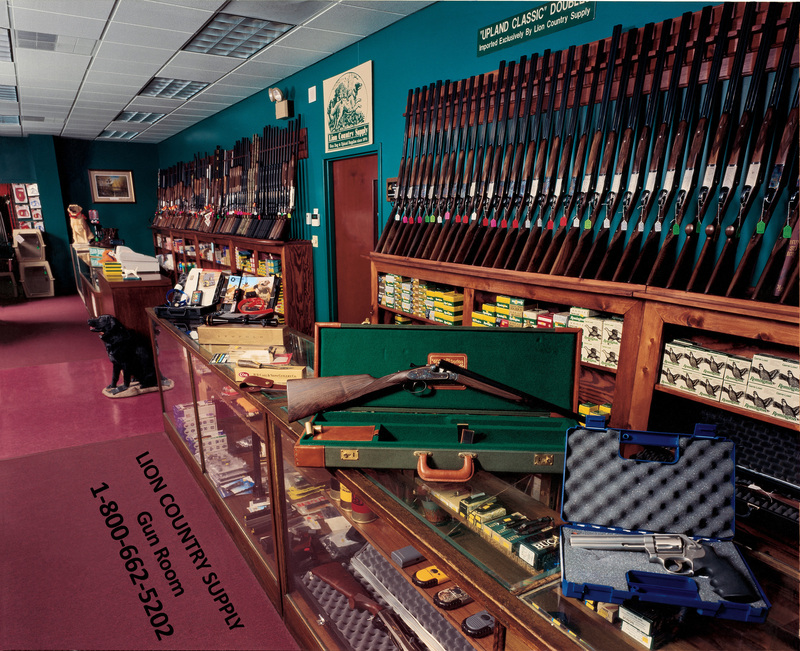 If you have any questions or comments, call us during our business hours at 800-662-5202 or email us at guns@lcsupply.com.